Bob Powers — dubbed “Power Ranger” by his team — takes on the responsibilities of sales, marketing, public relations and communications for New Realm Brewing. His beverage career path began with an “early education” at St. Louis University, where he also studied business. 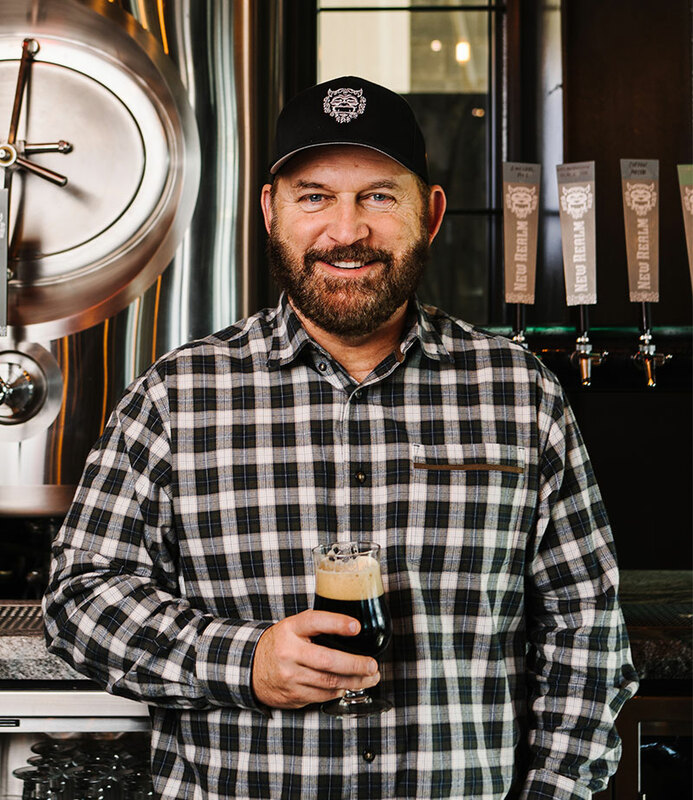 From there, he made a career out of overseeing industry-leading organizations in both the beer and wine sectors. Bob believes that creativity, innovation and quality are the keys to success in the craft industry. When he’s not doing “research” taste-testing Mitch’s beers at New Realm, he finds himself taking in a weekend concert or movie, or cheering at one of many soccer games with his wife Jennefer and their six children.